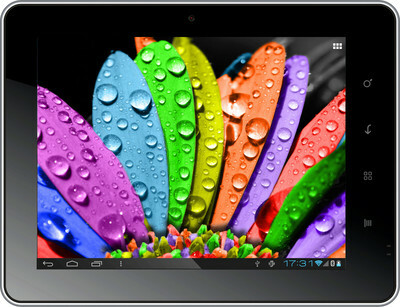 SIMTRONICS X-PAD X720, a fresh piece in the tablet below Rs 5000 category. This tablet offers nothing extraordinary or more than the others in this flooded budget category, but certainly is one of the cool options. It is a 7 inch Android Tab with Cortex A8 1 Ghz processor and 512 MB RAM. The look of the tablet has some certain edge over its greater rivals in the business. The attractive price of the tablet is in compliance with the mushrooming Tablet market’s lower budget segment. This shall help the makers have good sales of their potential product. Processor 1 GHz Cortex A8 processor. Interested in buying? Buy this Tab from Flipkart which offers the cheapest of all. Enjoy!